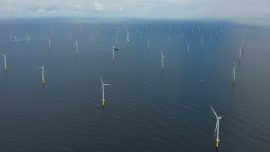 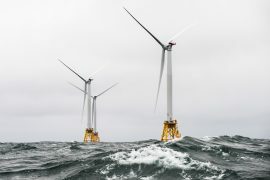 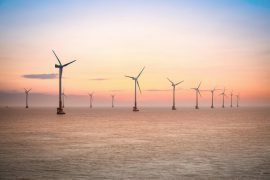 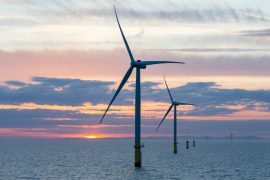 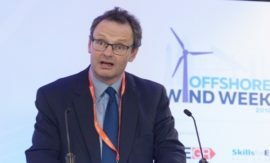 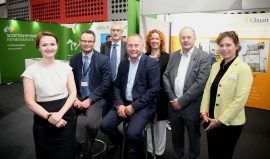 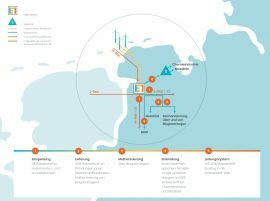 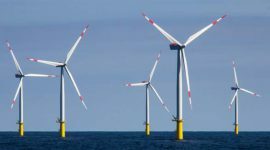 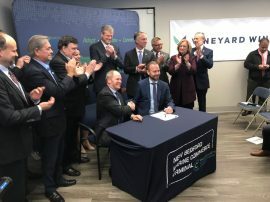 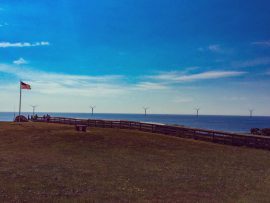 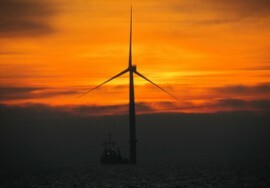 A group of UK-based companies has launched a training centre to provide a skilled workforce for wind farms located offshore the UK east coast, with developers, operators and supply chain companies supporting the training places. 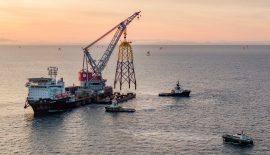 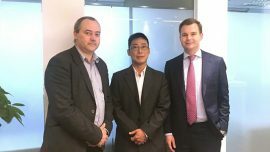 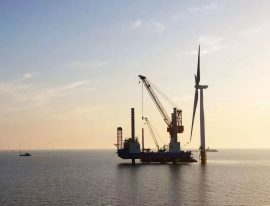 The Renewables Consulting Group (RCG) has completed the formation of a business entity in Taiwan – The Renewables Consulting Group (Taiwan) Ltd.
Finding the right technical people remain a struggle in the maritime and offshore energy sectors. 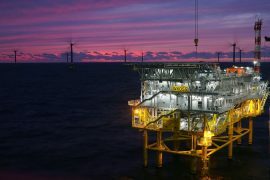 From mechanical engineers to project engineers and structural draftsmen. 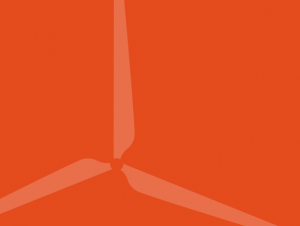 Do you know how to solve a tough logistical problem? 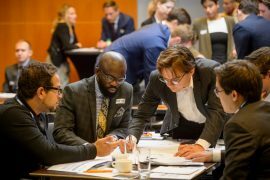 Then present your solutions to Van Oord and impress them with your skills. 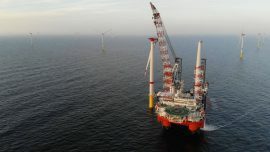 India’s Suzlon Group and its associates have commissioned their first operational offshore met station in the Arabian Sea. 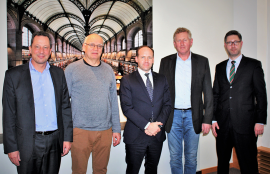 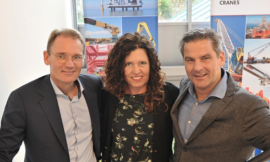 Dutch offshore lifting equipment provider Kenz Figee Group has appointed Jan Pieter Klaver as the company’s new CEO.